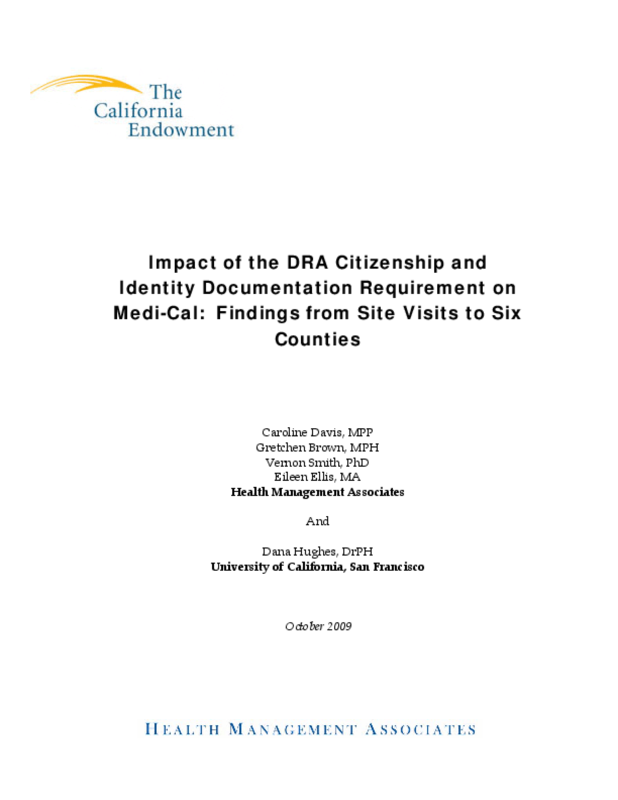 Evaluates how the 2006 requirement for Medicaid beneficiaries to present proof of citizenship affected the workloads of California counties and enrollees' and applicants' access to Medi-Cal. Examines stakeholders' views of the requirement. Copyright 2009 Health Management Associates.